Have images lost their power? 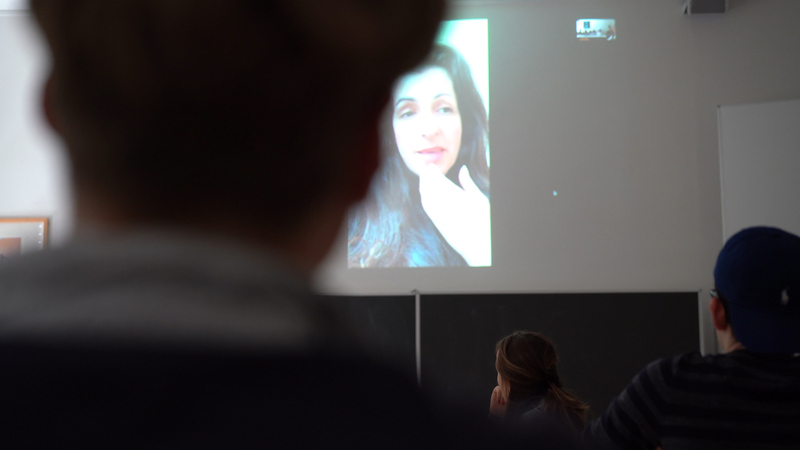 Sara Afshar, director of the film Syria's Disappeared, gave an exclusive Q & A to students of the Kantonsschule Hottingen. Here's what she said about the power of images and why it is crucial that the Caesar photographs are seen. Hundreds of thousands of Syrians are detained or disappeared, the majority of them at the hands of the Syrian regime. These campaigns take action to tell their stories and demand their freedom. 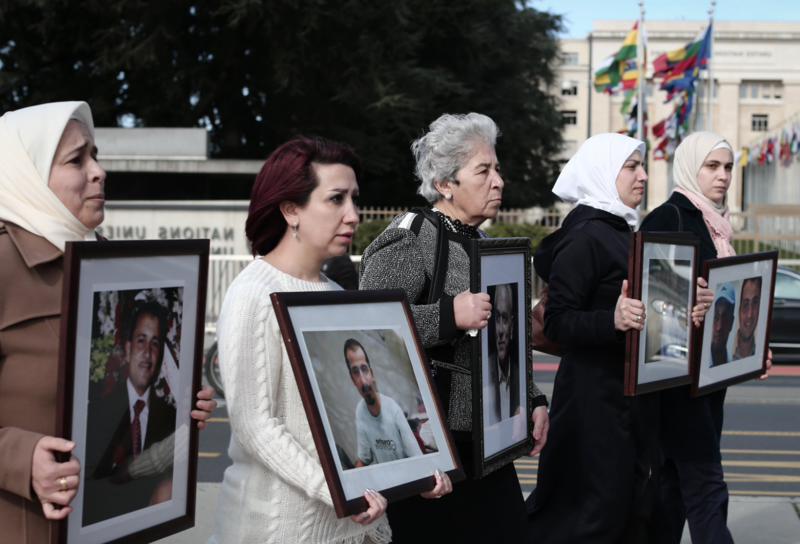 A women-led movement of Syrian families, demanding freedom for their forcibly disappeared and detained sons and daughters by the Syrian regime and other parties of the conflict. Amnesty International has documented and publicly reported on the issue of detention, torture, and enforced disappearance in Syria for decades and increasingly since 2011. The campaign Tens of Thousants tells the stories of survivors and documents the strong evidence against the Syrian regime. Together with all supporters of the campaign the goal is to pressure the Russian and US and other governments to use their influence with the Syrian government and armed groups to end torture, reveal the whereabouts and fate of of tens of thousands who have been forcibly disappeared. ECCHR is a non-profit organization dedicated to enforcing civil and human rights worldwide. 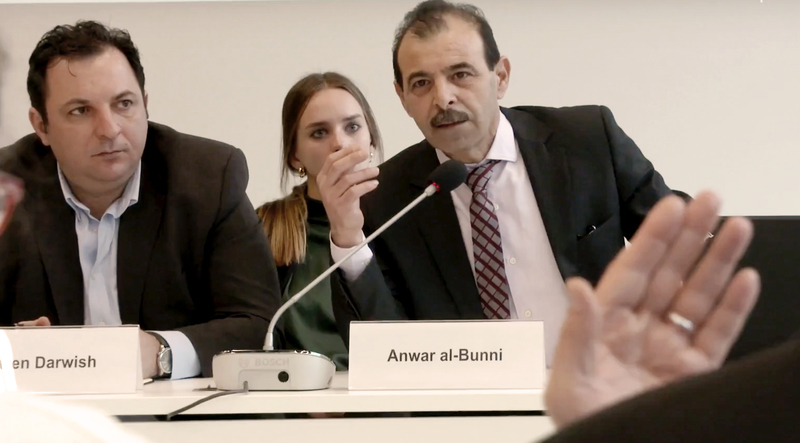 Together with seven Syrian torture survivors as well as two syrian Lawyers the ECCHR submitted in March 2017 the first criminal complaint against six high-level officials of the Syrian Military Intelligence Service to the German Federal Prosecutor. The German Federal Prosecutor responded promptly to the first criminal complaint. At the beginning of May, the claimants gave witness evidence in Berlin. Hopsala! Etwas ist schief gelaufen... Versuche es bitte erneut. 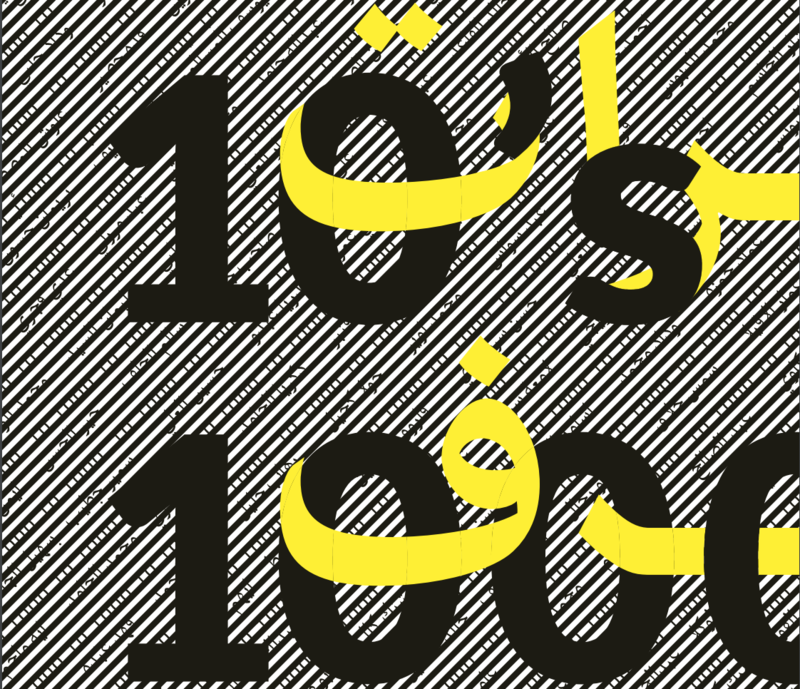 The film Syria's Disappeared will soon be available on Globate.org. Warum ist die Banane krumm? Oder wie unsere globalisierten Essgewohnheiten die Umwelt beanspruchen. Hier werden vier "Ernährungs-Evergreens" unter die Lupe genommen. „Nobodys to small to make a difference!“ Wir lassen uns ganz durch Gretas Worte inspirieren. Die Stimme erheben, Gehör verschaffen – genau das wollen wir mit dem Jahresprogramm von Globate.org ermöglichen. In Syrien sind zehntausende von Menschen in Regime-Gefangenschaft verschwunden. Trotz Beweisen schauen wir weg.Haben Bilder ihre Macht verloren? Das war das Thema der Globate-Debatte am 29. März. Embrace Globalisation for Human Rights. Ein Gastbeitrag von Andrew Stroehlein, Mediendirektor Europa bei Human Rights Watch. Have images lost their power? 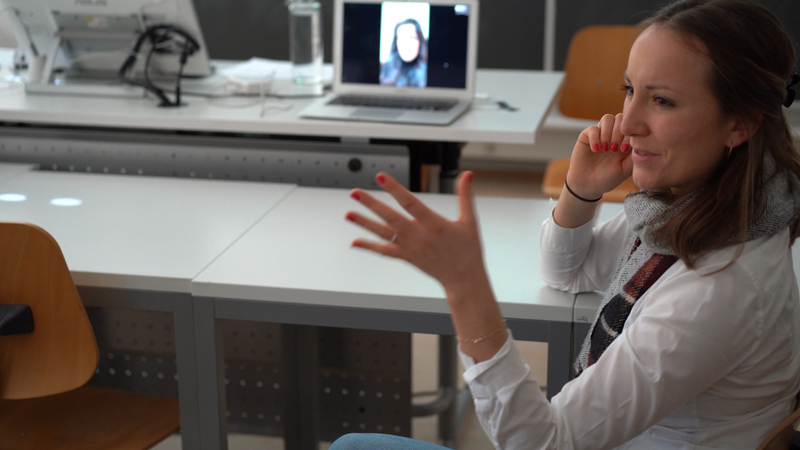 Sara Afshar, director of the film Syria's Disappeared, gave us an exclusive Q&A. Der Valentinstag ist ein Paradebeispiel dafür, wie Kultur globalisiert und doch weltweit anders adaptiert wird. Wir haben den Tag der Liebe genauer unter die Lupe genommen. Nicht nur die Osterfeiertage sind sehr international, sondern auch unsere “Schweizer Schoggi”. Ein Blick auf die globale Seite des Schweizer Kulturgutes.